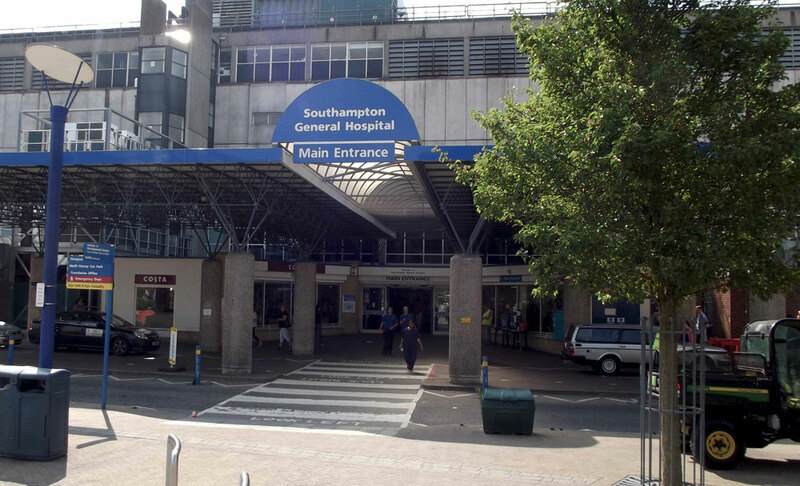 The estates building maintenance team at the University Hospital Southampton is trialling the use of eight new digital electronic locks with audit trail from Codelocks. One of the challenges the team faces is the ability to protect vital supplies, equipment and machinery needed to keep the hospital operating efficiently. Access protection is needed to deter theft and damage to property, both of which disrupt the smooth running of the hospital. The hospital employs different contractors to manage the building’s services, and the contractors’ engineers need regular access to rooms containing plant and machinery. 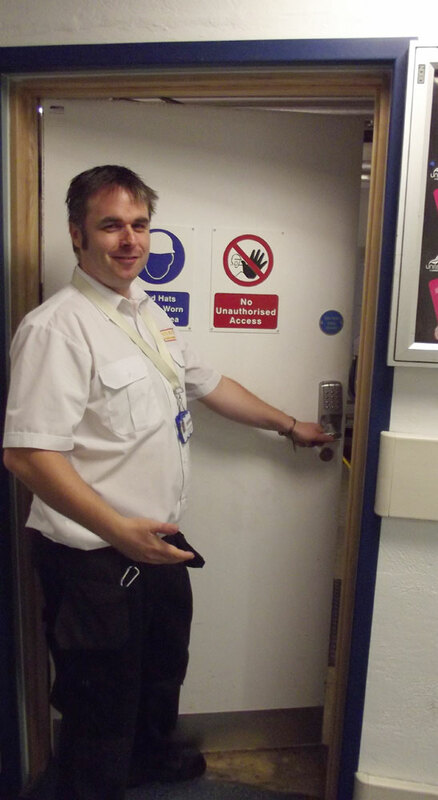 Using the Codelocks’ CL5010 tubular mortice-latch locks with audit trail and accompanying software, the team can allocate individual time-sensitive access codes to plant room doors. The codes will only work for the hours the engineer is contracted; they will not work outside this timeslot. The push-button locks record all of the access codes used in an audit trail log, which can be downloaded using a USB memory stick and analysed using the data management software. This gives clear visibility of who’s been through each door and when. The locks also register incorrect code attempts, so if someone is trying to get access out of hours, they will know. The estates building maintenance team can create up to 900 individual access codes, allocating an engineer’s name against each code. To save time, lock settings can be copied from one lock to another and the new settings uploaded via the USB stick. To read the full case study, click here. For more information about our electronic locks with audit trail visit our website or call 01635 239645.